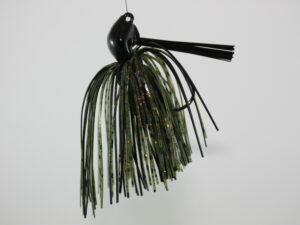 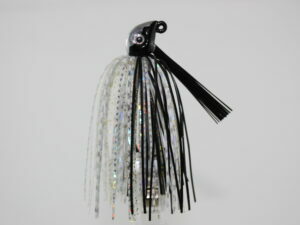 Specifically designed for swim jig anglers, the perfect swim jig offers hand crafted construction to everyone of our baits. 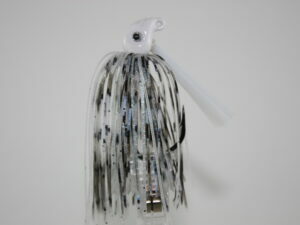 Touching each bait eight times before it hits a package, the quality is clear. 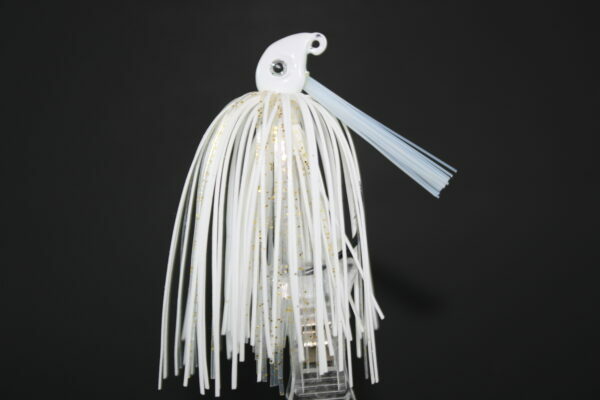 Offering several colours, a slender designed head, crafted with a premium Owner 5/0 hooks and 3D living eyes, these jigs are built to catch.